Tan ’n Time opened its doors for business in April 2001. I began working for Tan’n Time in 2004. I managed a salon for 5 years, while attending Virginia Commonwealth University for my degree in Business. After graduating, my husband, Tony, and I took over ownership of the salon in Hopewell. Our mission is to provide our clients with the greatest tans in the least amount of time, in a clean, friendly, professional environment. 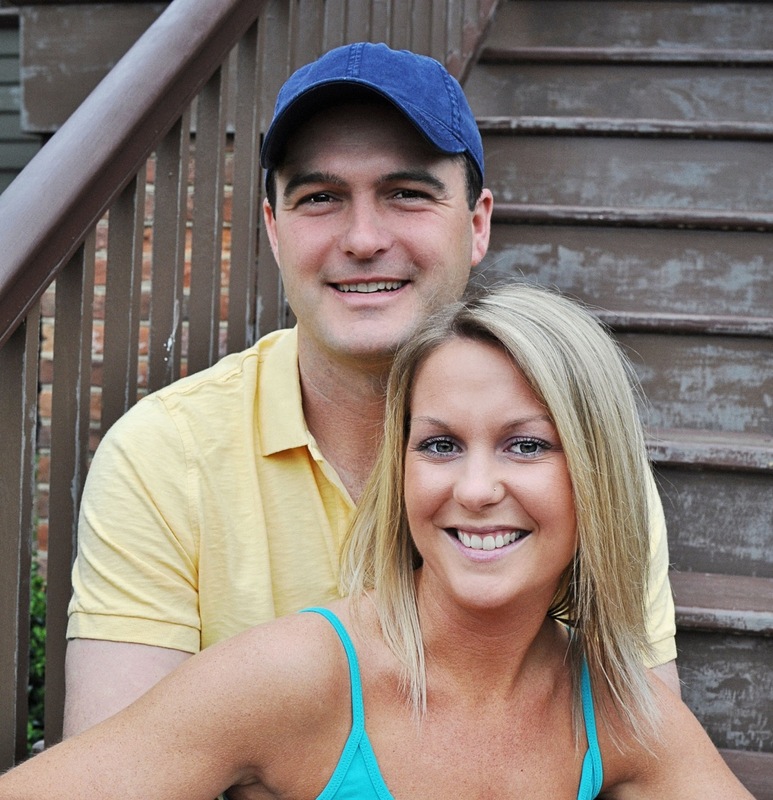 We are proud to offer our clients expert guidance, superior service and the highest quality products and tanning beds. 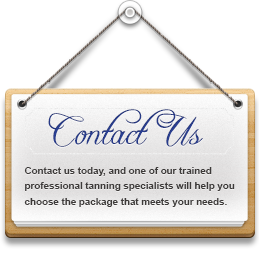 We are constantly training and educating our staff and our clients to tan smart. We change our lamps at least 100 hours before the manuafacturer recommends, so you always see the best results possible.